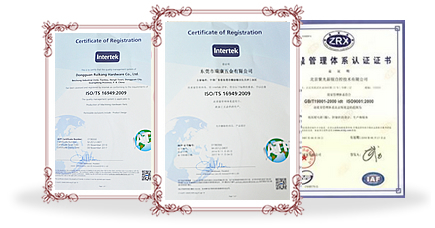 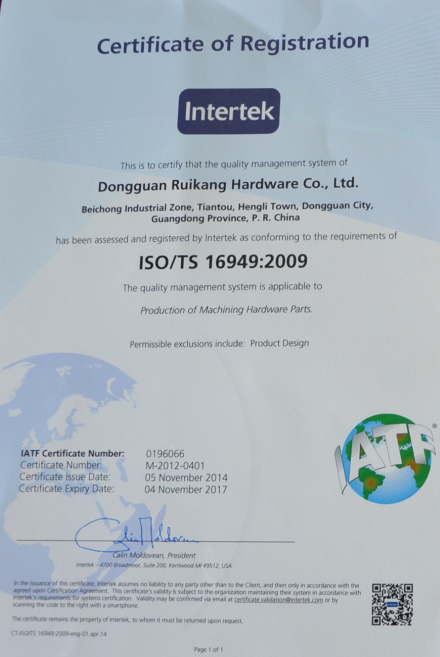 Passed ISO/TS16949 international quality management system certification, the factory covers an area of 30 mus, there are over ,300 employees, the company has developed an excellent management and technical team, with advanced equipments and Professional production technologies, high efficiency among our teams ensures our superior products to our customers. 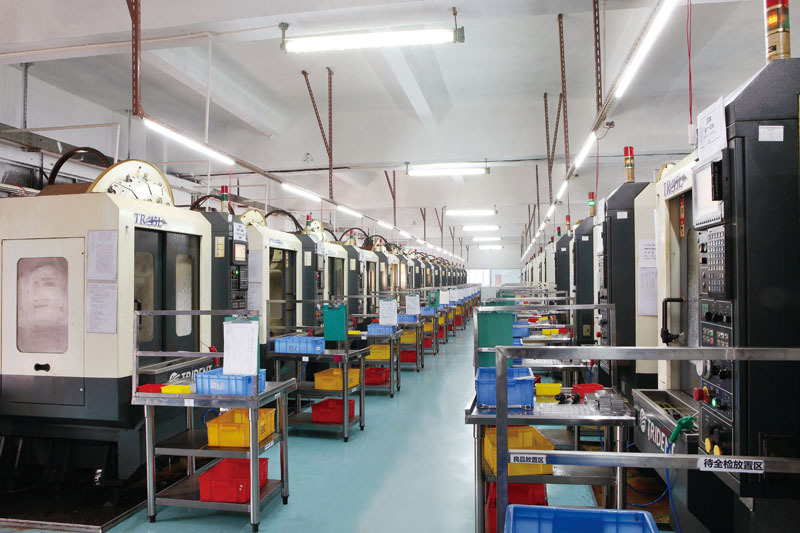 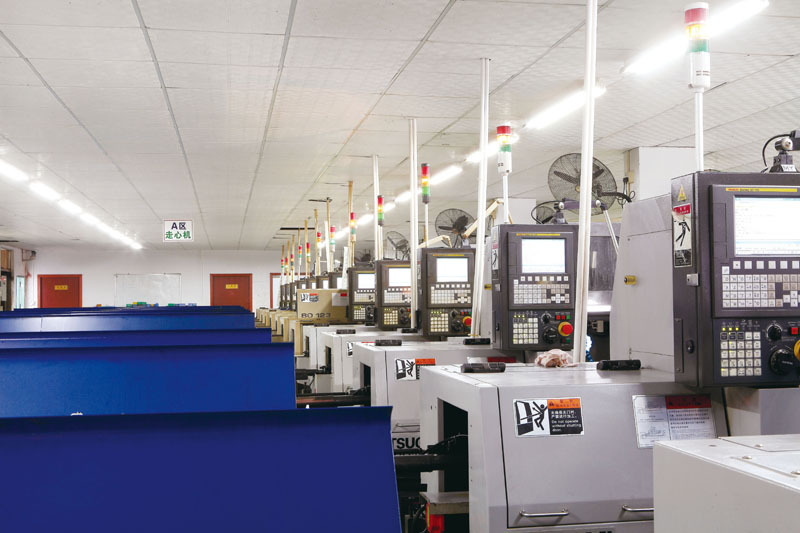 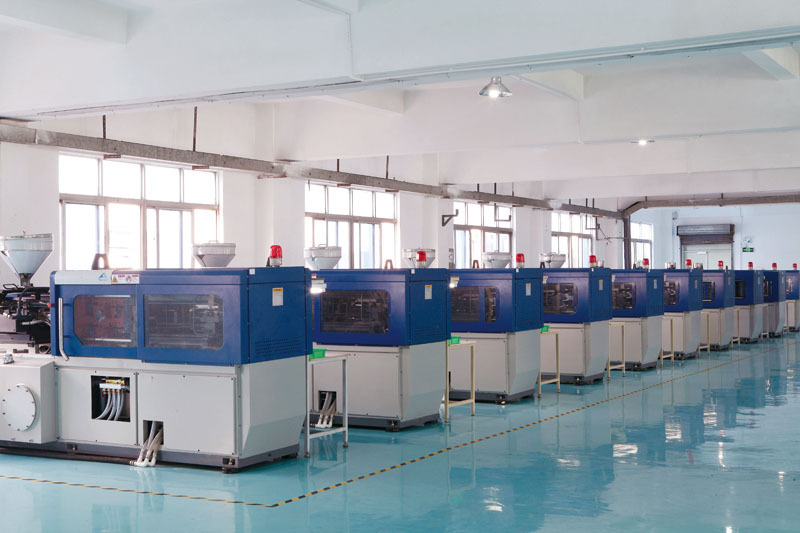 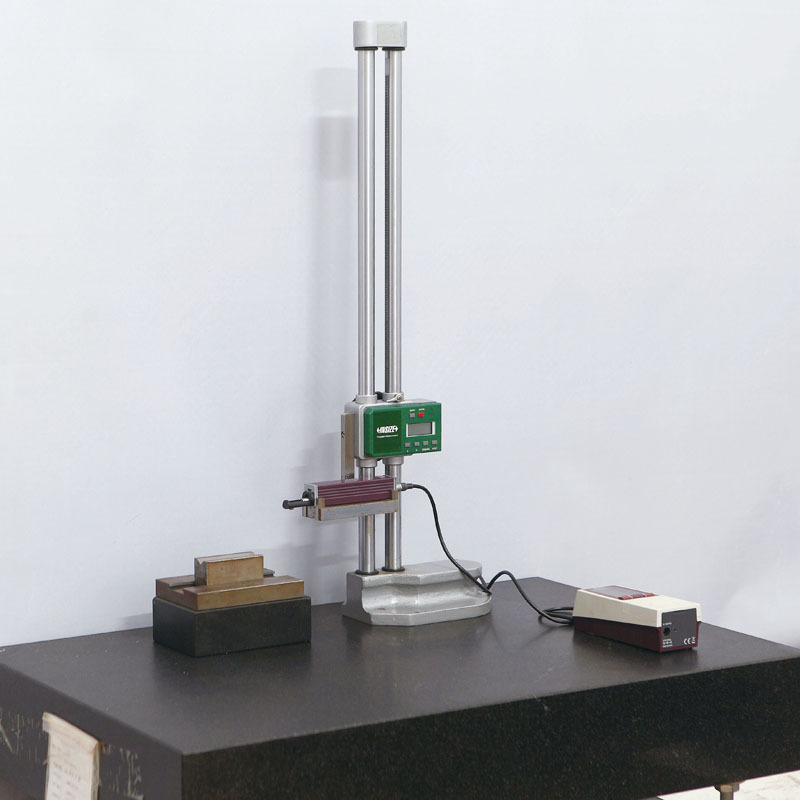 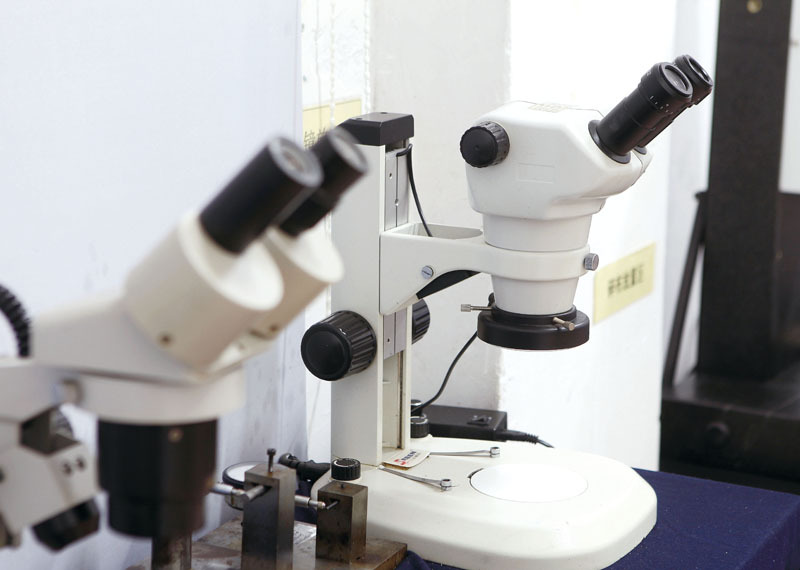 The company has imported from Japan for the production of various high-precision equipment and testing instruments, execute to inspect itself, Mutual inspection ,final inspection in the production process, and make the quality records. 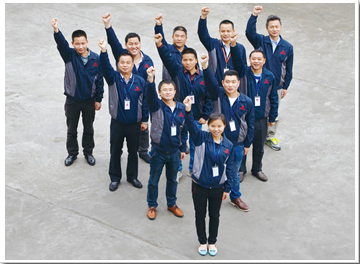 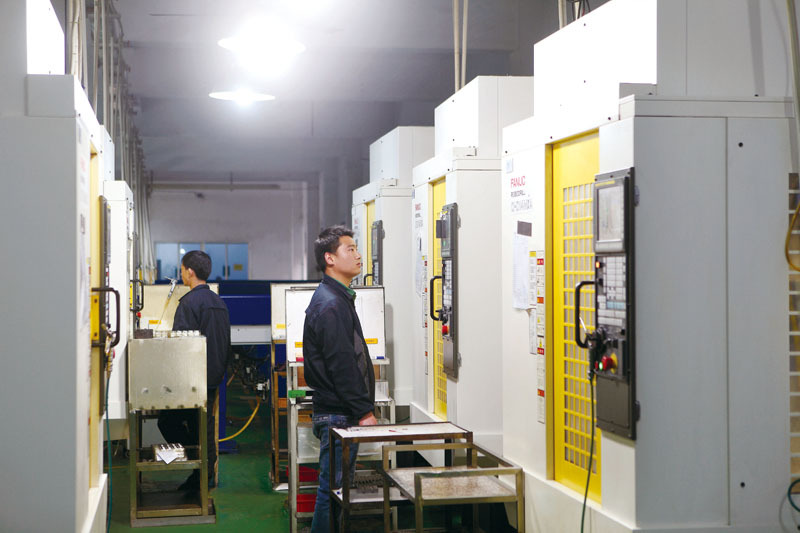 10 years of experiences in precision machining, imported equipment and excellent team, Rapid responses to customers, open the national service phone No. 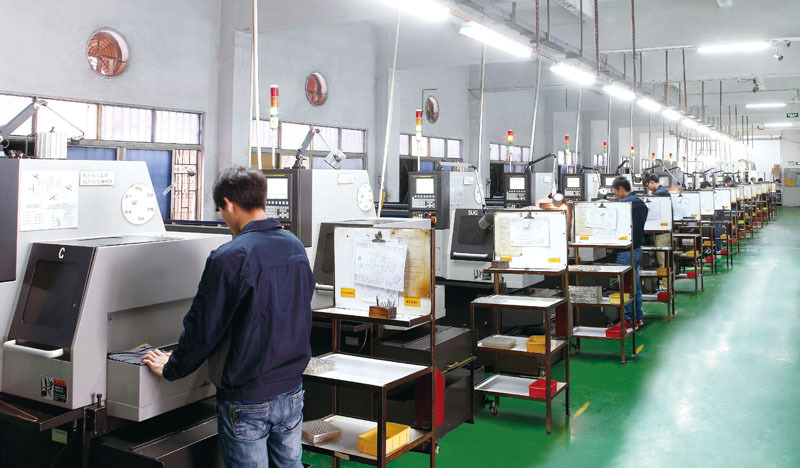 : 0769-82980773, The company can provide one stop service from martial, machining to Finishing at any time. 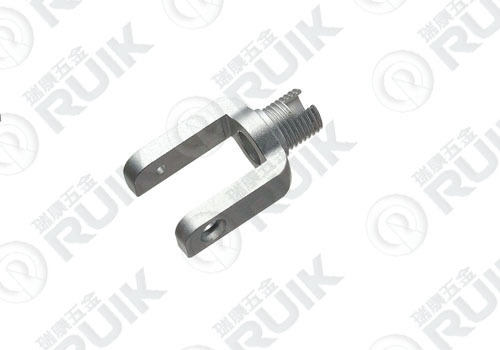 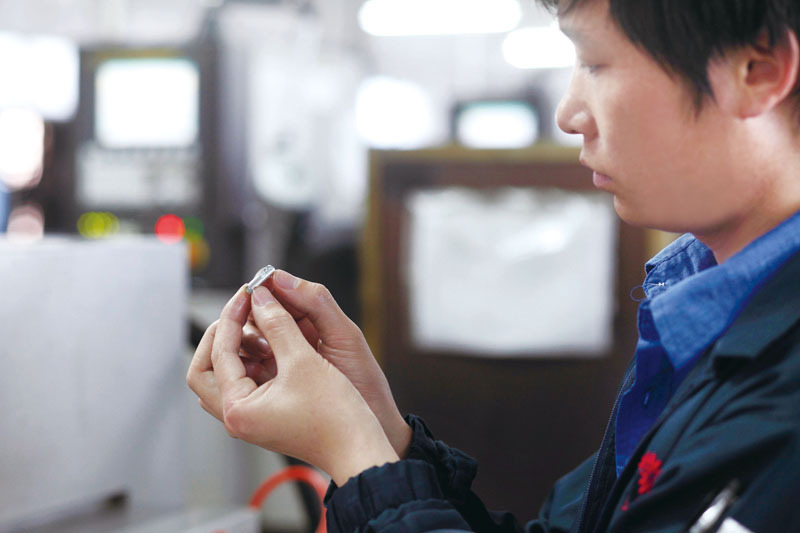 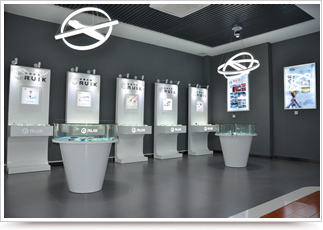 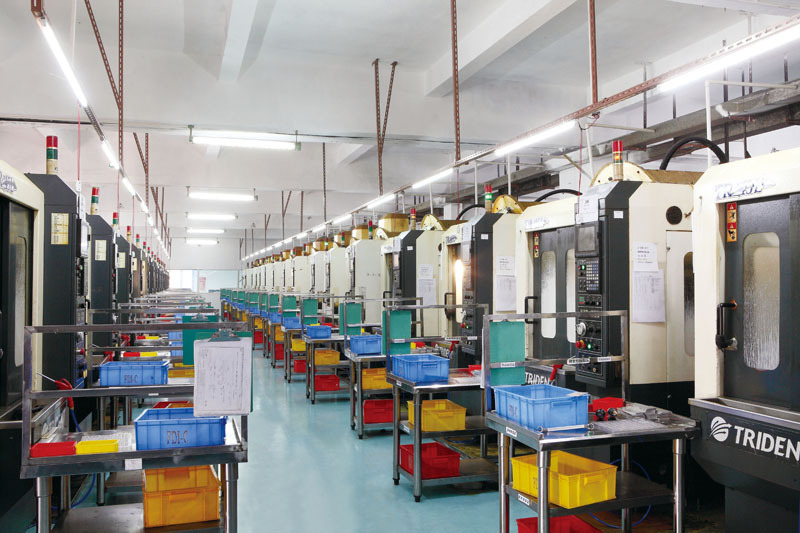 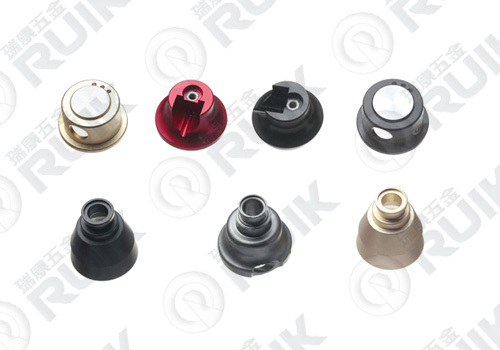 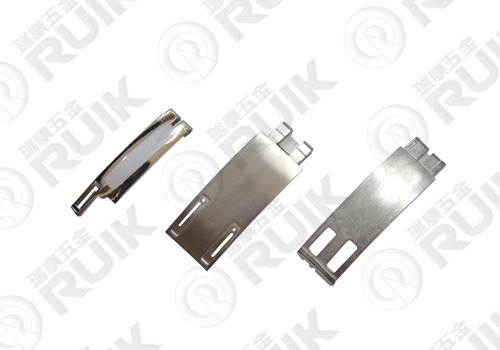 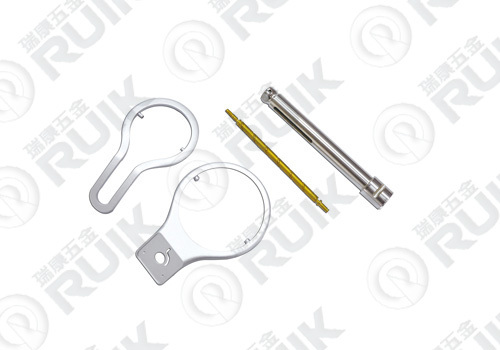 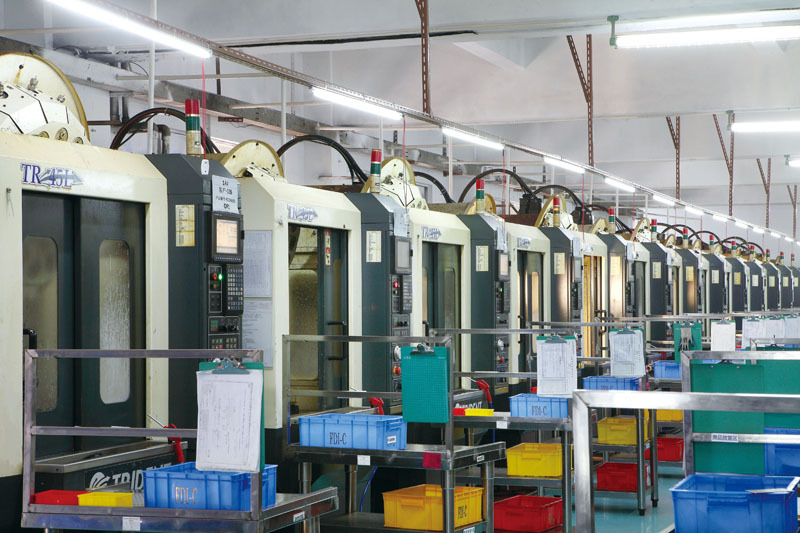 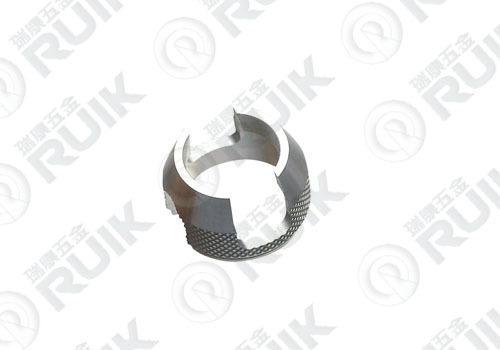 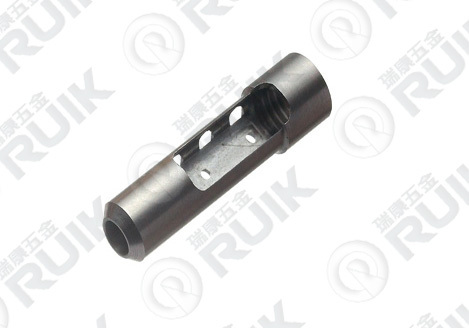 Rui Kang in manufacturing precision machining and components, the products are mainly applied in such fields: 1. 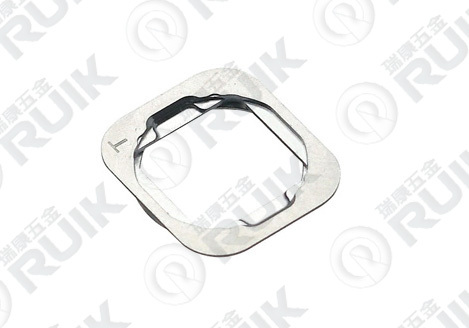 Consumer?Electronics; 2. 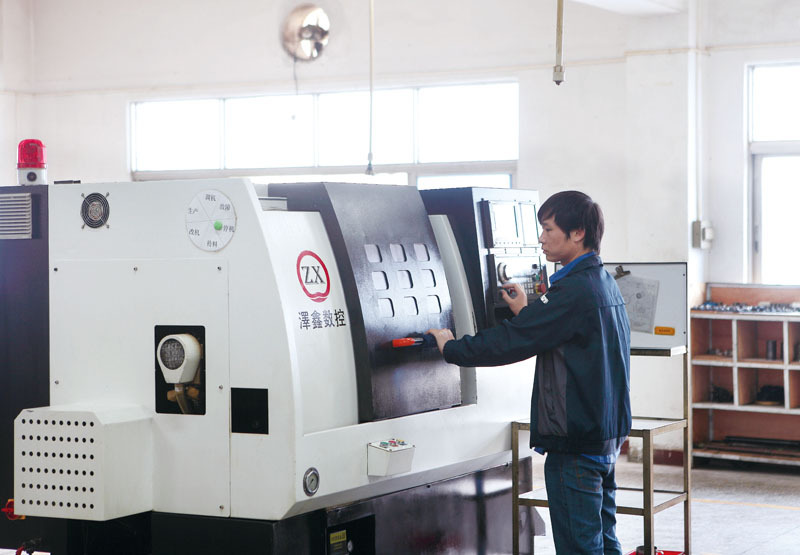 Automobiles?Precision; 3. 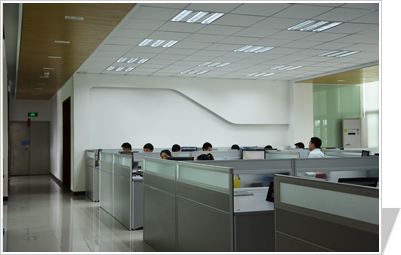 Optical Communication; 4. 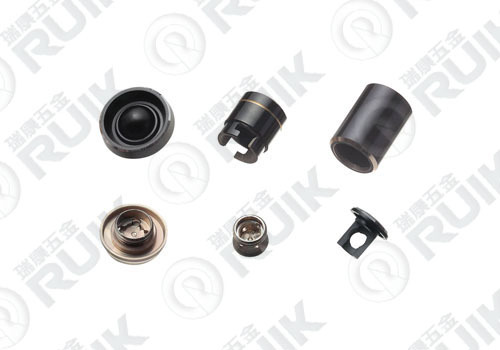 Medical?Devices? 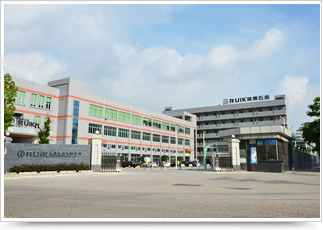 ; 5. 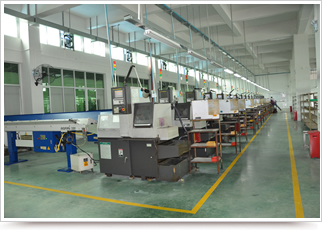 Model Airplane, etc. 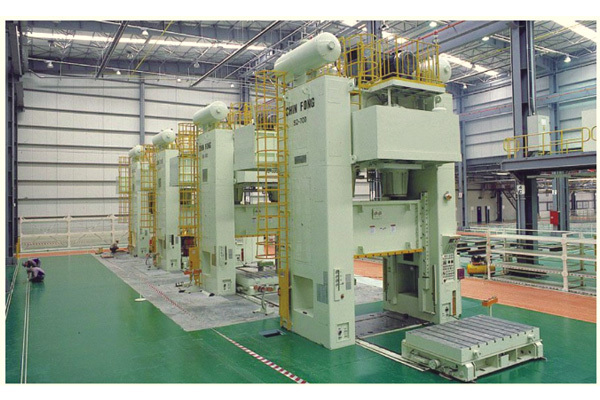 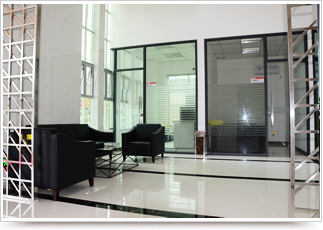 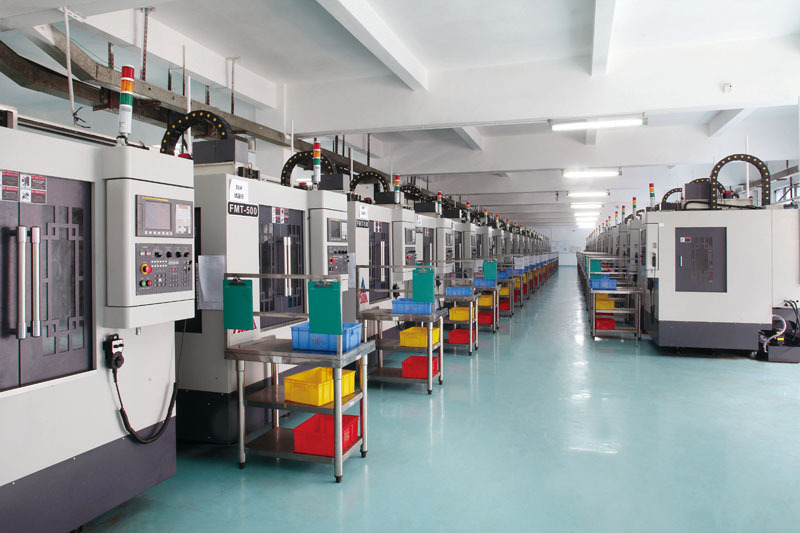 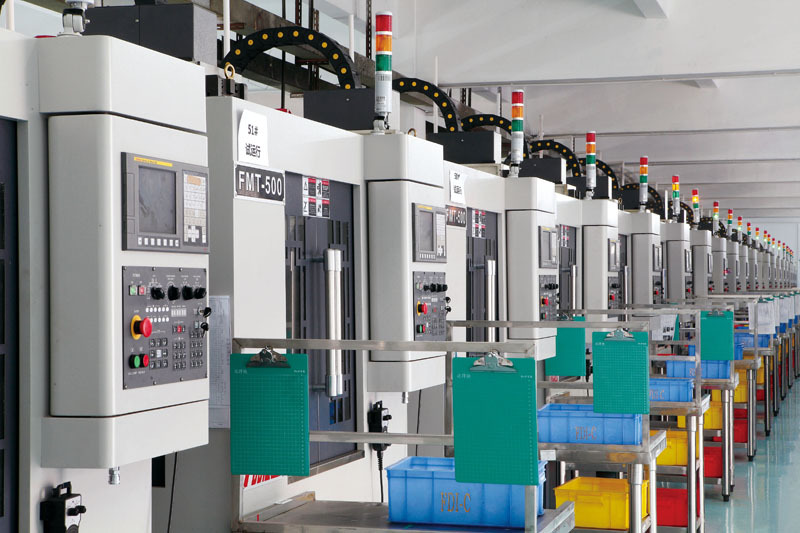 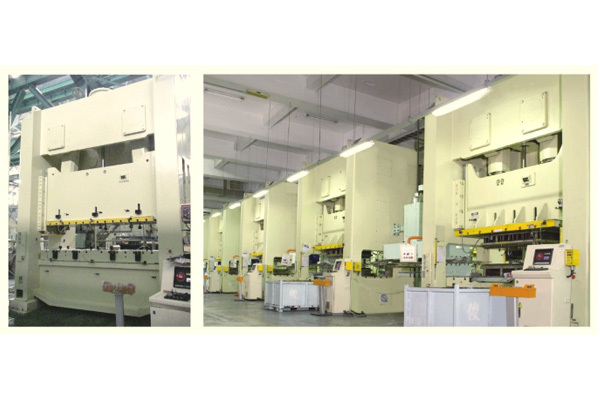 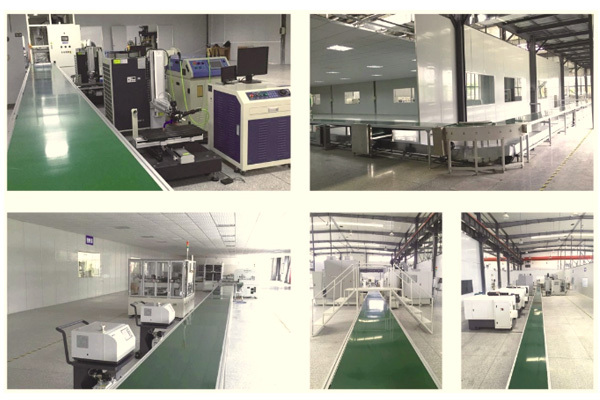 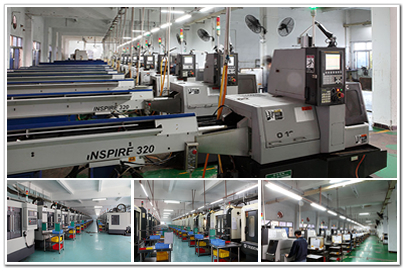 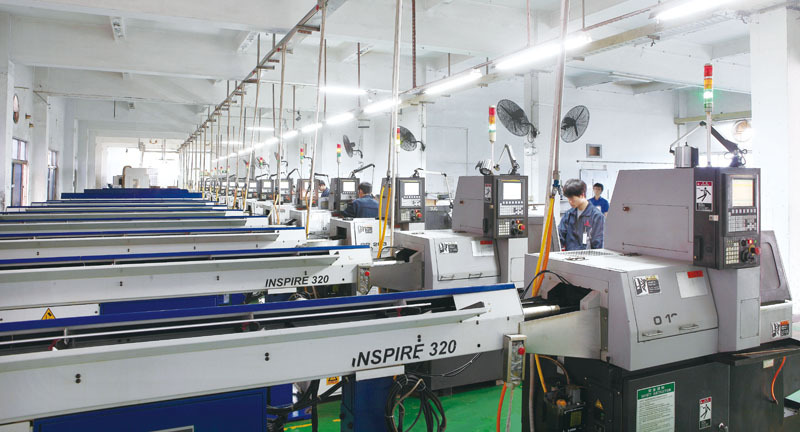 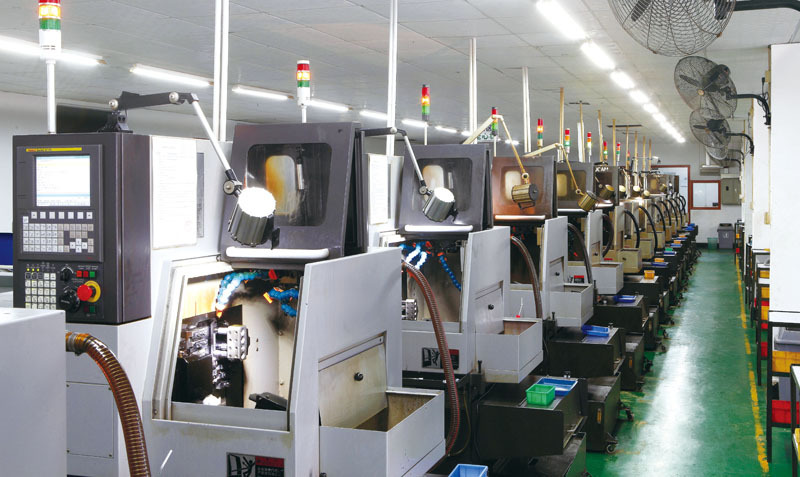 Major manufacturing precision CNC machining center, TSUGAMI automatic lathe, and Inspection equipment include 2.5D projector, Profile tester, and roughness tester, etc. 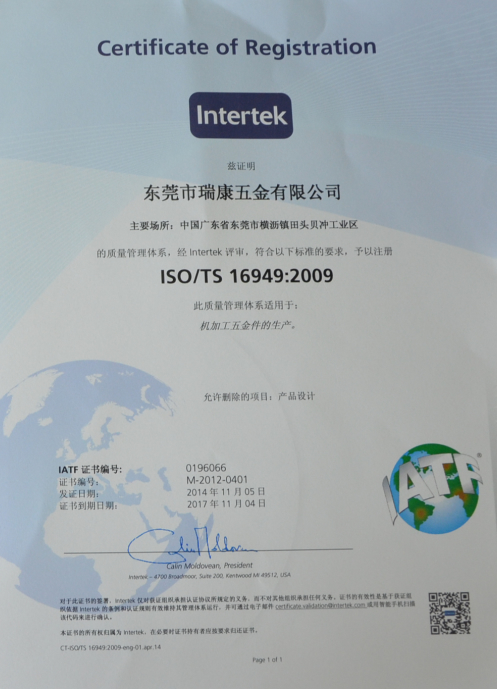 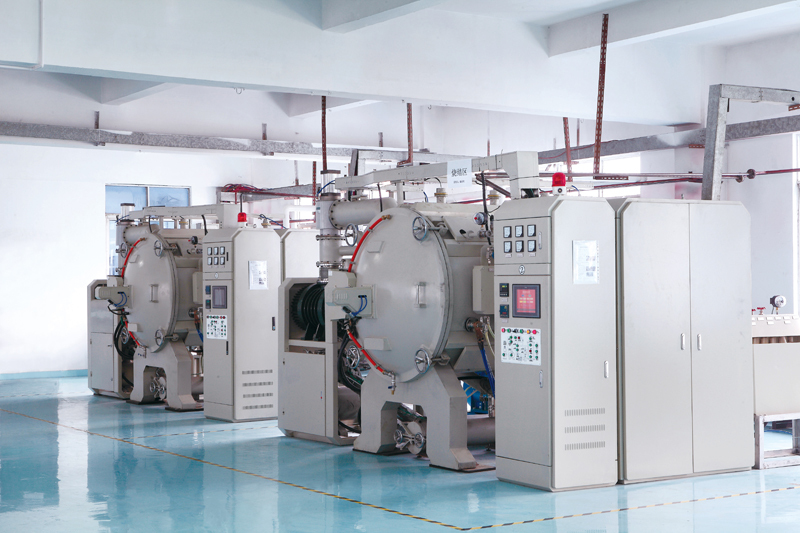 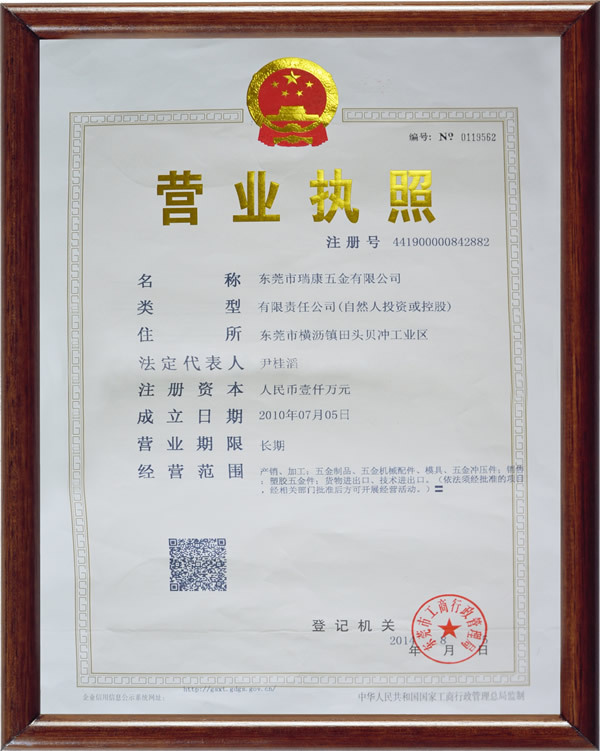 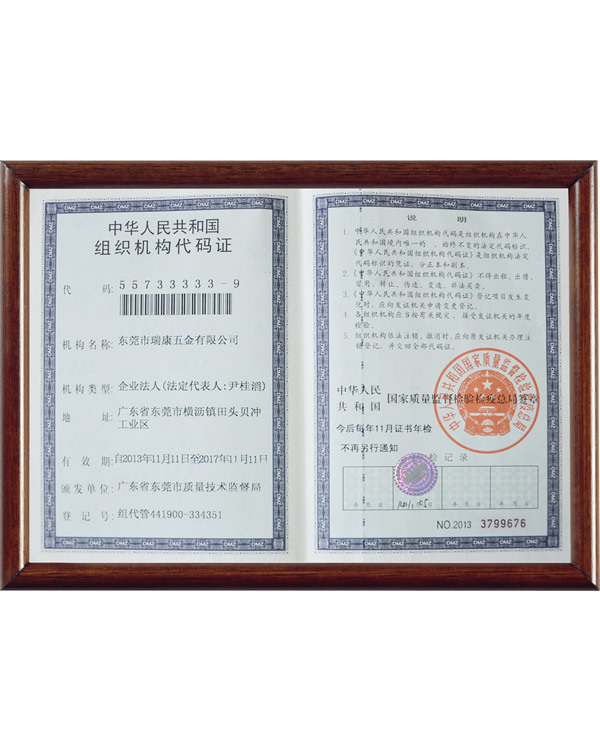 Passed ISO/TS16949:2009 in 2011.After machining processing we can provide Grinding, polishing, plating, sand blasting, brush finishing, spraying ,anodizing coloring, According to the customer's different technical for special products.